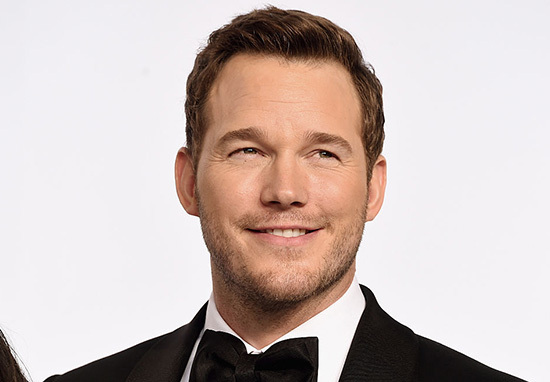 Chris Pratt is a 39-year-old American actor. He first found fame in US sitcoms, rising to prominence for his role as Andy Dwyer in the NBC sitcom Parks and Recreation, for which he received critical acclaim and was nominated for the Critics’ Choice Television Award for Best Supporting Actor in a Comedy Series in 2013. Chris was married to fellow Parks and Rec star Anna Faris. The couple’s relationship hit the rocks in 2015 when rumours flew that Chris has cheated on Anna with fellow actress Jennifer Lawrence. The rumour has since turned it to be false, and Chris and Anna are reportedly still friends after their marriage broke down in 2017. Is Chris Pratt a Trump supporter? 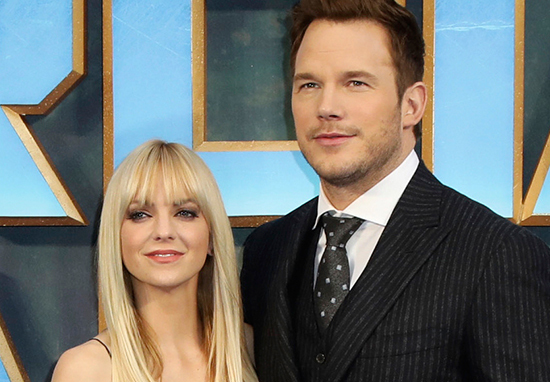 Why did Chris Pratt and Anna Faris split? Who is Chris Pratt’s wife? No one, since the couple split in 2017. The Hollywood actor filed for divorce at the end of last year following his split from Scary Movie legend Anna, who he was married to for eight years. But in March 2018, Pratt was spotted with a mystery woman in Los Angeles of which there is no further rumours. Meanwhile, Anna appears to have already moved on with new lover: 47-year-old cinematographer Michael Barrett. What are Chris Pratt’s upcoming film roles? Chris Pratt has a busy year ahead of him. 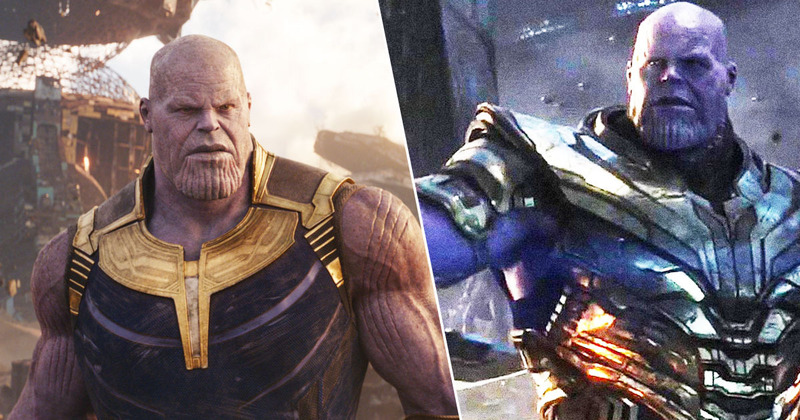 Aside from the Guardians of The Galaxy franchise, he also stars in Jurassic World: Fallen Kingdom, the as yet untitled Avengers film, as well as a new western film, The Kid. How much money did Chris Pratt make from Guardians of the Galaxy? Forbes reported that in 2016 the actor had amassed a $26 million total. He will make millions as Peter Quill for a few more years: Guardians of the Galaxy Vol 2 grossed a respectable $862.6 million. A third instalment of the film is currently on hiatus after Disney fired its writer and director James Gunn. Has Chris Pratt struggled with weight? Chris Pratt portrayed Oakland Athletics first baseman/catcher Scott Hatteberg in the 2011 film Moneyball – but was initially told that he was too fat to play Hatteberg, as he had gained 40 pounds (18 kg), which Pratt attributed to the cooking of his then girlfriend, actress Anna Faris. The actor lost a total of 30 pounds (14 kg) and sent a photo of himself to the film’s casting director and won the part. Prior to the release of Moneyball, Pratt was typecast in youthful and somewhat immature characters. But in Moneyball, he played a dramatic role as a father and dejected baseball player who once feared his career was over.